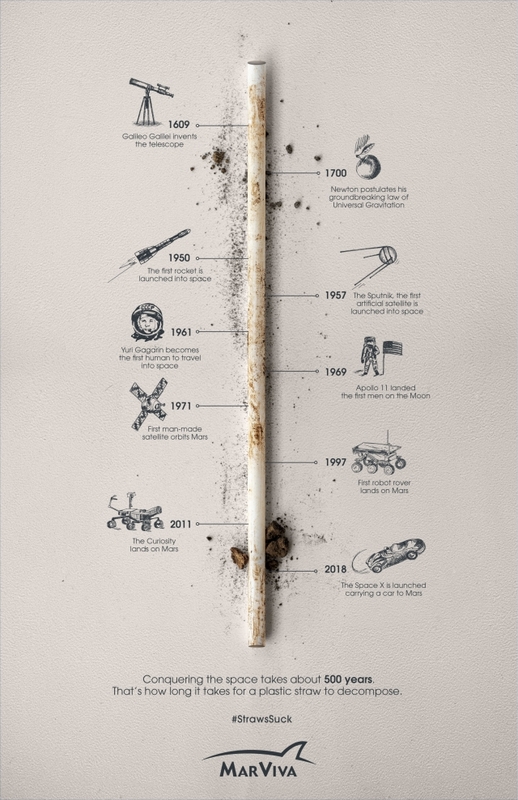 McCann Panamá proposes a graphic campaign for Fundación MarViva, created 3 pieces using a plastic straw as 500- year -timeline to show and compare how long a plastic straw takes to decompose. 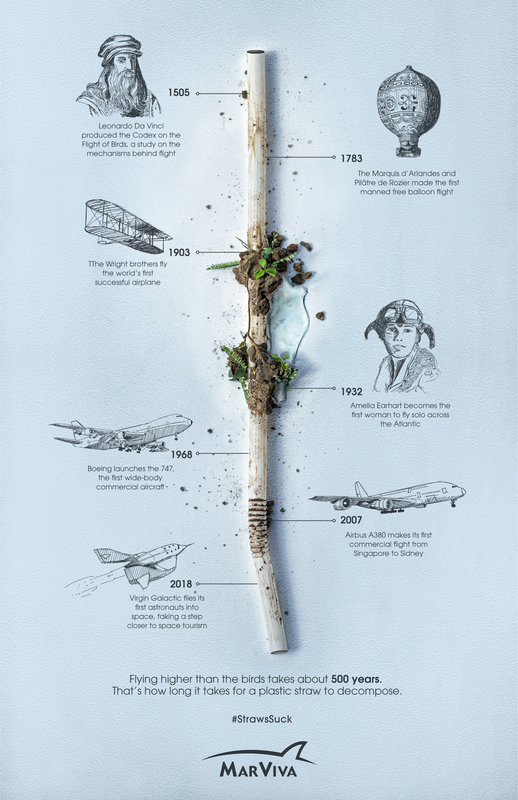 With great development processes of the world landmarks for example: how long Da Vinci started to analyze the mechanisms behind the birds’ flight, producing the Codex, and the first flight of the Airbus A380 between Singapore and Sidney. In addition to other advances of humanity such as the invention of printing to the creation of Facebook and since Galileo invented the telescope to the Space X car reached Mars, all of them are processes of 500 years approximately. 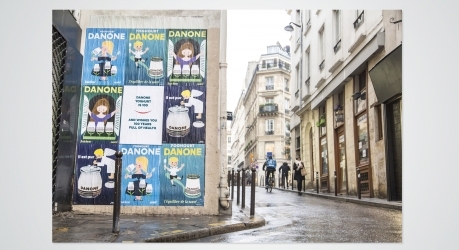 “In a global context where awareness is raising increasingly about the damage the plastic is doing to the environment, the issue of disposable straws started to gain strength in Panamá too, where a heated debate about it is being experienced these days. 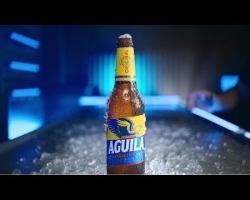 This offered the perfect opportunity to create an awareness campaign” says Omar Polo, chief creative officer of McCann Panamá. 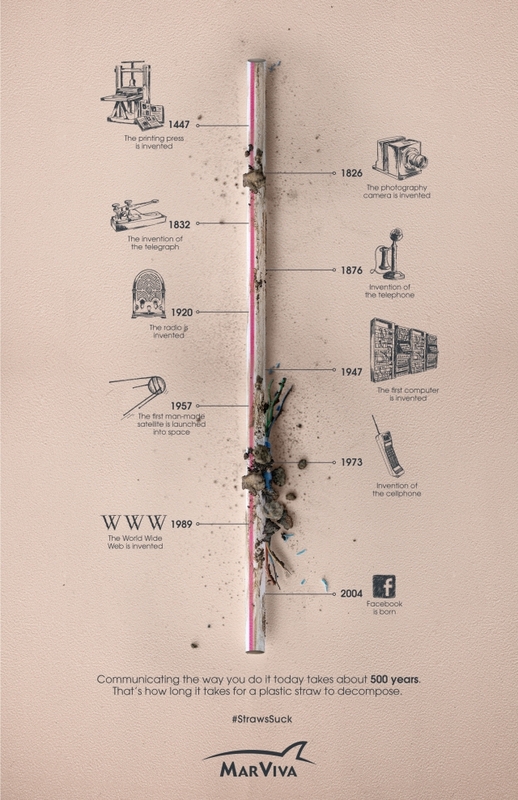 With the #StrawsSuck, the campaign is trying that restaurants and bars would stop giving straws in their premises.